The Playoff beard is one of the greatest traditions in the National Hockey League (NHL). When the playoffs roll around, the players on teams that make the playoffs shave their facial hair one last time and proceed to grow it out until their playoff run comes to an end. Some players have difficulty growing a beard such as Sid the Kid, even at the age of 31. Others not so much, such as grizzled veteran Joe Thornton, who often maintains a beard all year-round. Here’s a look at the top five best playoff beards of 2018. Patrik Laine - A rather controversial pick, Patrik Laine is a fair-haired 20 year old, playing for the Winnipeg Jets. Being a young man with blonde hair, a beard is not often his first choice to groom his facial hair. 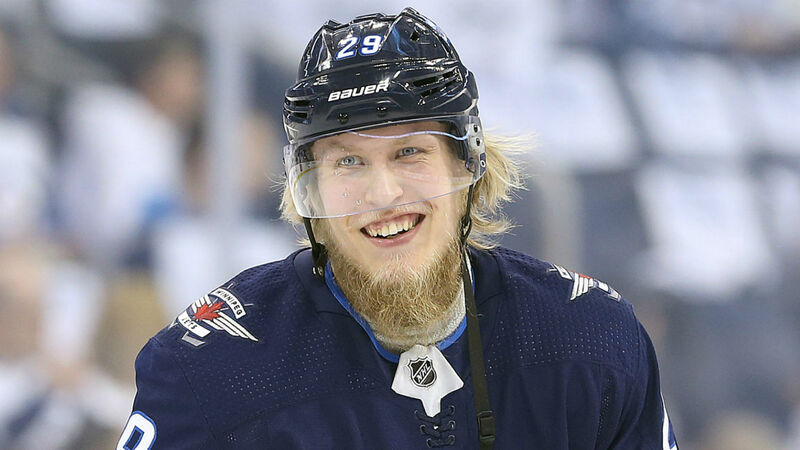 However, that did not stop Laine during the playoff season and he rocked his beard with confidence. 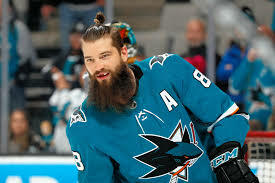 Brent Burns - Brent Burns of the San Jose Sharks is better known for his beard and Chewbacca appearance more than his play on the ice. 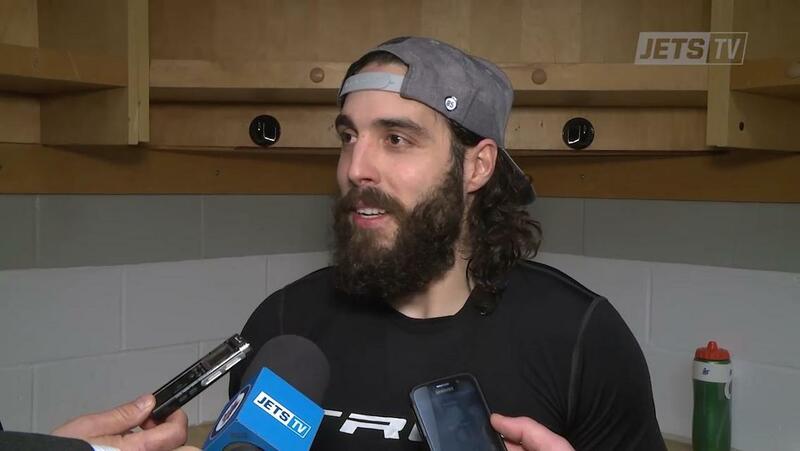 You can always count on Burns to have a long, thick beard throughout the playoffs. 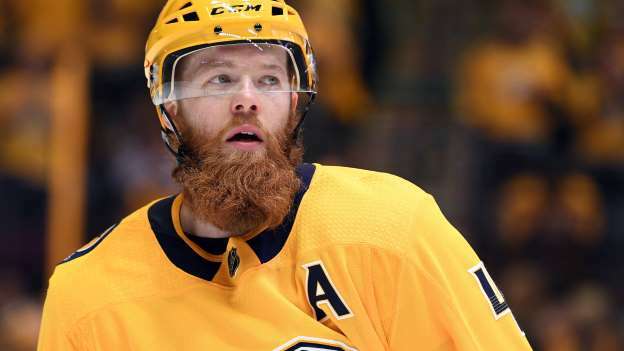 Ryan Ellis - Ryan Ellis of the Nashville Predators, showed off his rosy beard for three rounds in the playoffs. Perfectly trimmed and maintained, Ellis’ beard has it all with length and thickness. Does this wavy beard have what takes to be the best playoff beard of 2018? Alexander Ovechkin - The Great Eight must be recognized for his beard. Coming away as a Stanley Cup Champion, he had lots of time to grow out his playoff beard. His beard has come a long way since his first appearance ten years ago in the NHL playoffs in the 2007-08 season. Matthieu Perrault - Matthieu Perrault of the Winnipeg Jets can grow a mean beard. Is it the thickness, the length, or the dark brunette colour that makes Perrault’s beard so intense? Perrault should consider keeping his beard year-round for intimidation factor. Playoff beards are not to be messed with. These guys do not disturb their juju and grow their beards for the entirety of the playoffs. Now which player do you think produces the best playoff beard?